We’re launching the new P8 at an event in our store on the 22nd of November. All welcome. 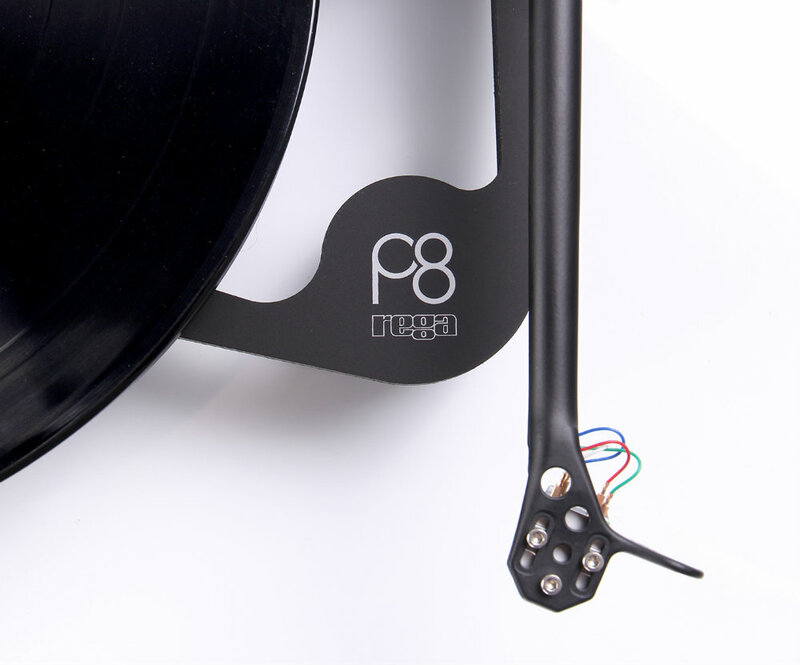 The Planar 8 was inspired by the ultimate Rega turntable, the ‘Naiad’. This is something that Rega have been working on behind the scenes for the past few years. It has inspired the new “P” series and it’s cutting edge technology has trickled down. 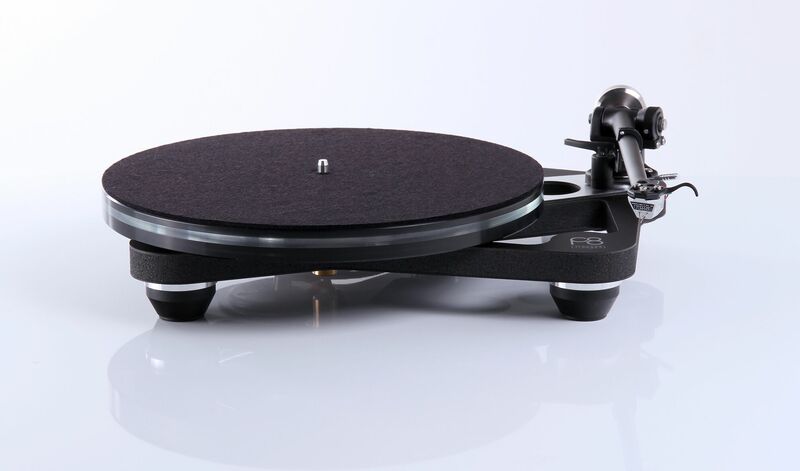 has been achieved at this price point before.Rega have always been about lightness and rigidity. They decided early on that instead of an evolution of the previous RP8, the new Planar 8 was to be developed and engineered to encapsulate the essence of ‘Naiad’ at an affordable price. Our aim was to deliver a level of performance far beyond what had been offered before. The Planar 8 will be available with the recommended Ania or Apheta 2, MC cartridges factory fitted at an attractive, discounted package price. 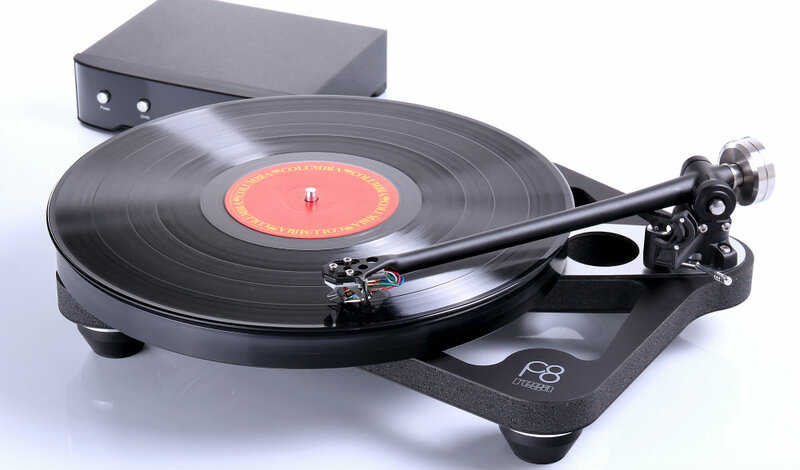 The Planar 8 uses Rega’s latest generation, 24v, synchronous, low vibration motor technology. Uniquely mounted using the highest level of coupling while retaining higher vibration isolation than any previous model. 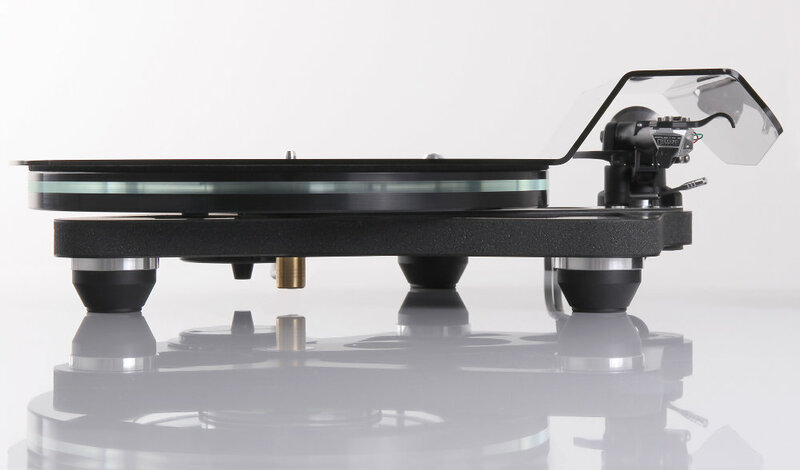 this new motor mounting technique (mounted from the bottom) has been taken directly from the ultimate Rega turntable, the Naiad. This unique mounting method removes all stress on the motor body. The reduced vibration and more rigid mounting delivers superior drive from the new EBLT drive belts. Each motor is hand tuned to match its own custom Neo power supply before fitting to the turntable to optomise the anti-vibration circuit. For three years Rega has been researching and developing with chemists the use of a bespoke new rubber compound for drive belts. Using a specialised curing system, the new drive belt offers superior consistency of modulus (a constant representing the degree to which a substance has a particular property, especially elasticity).These new belts are manufactured on Rega designed, state of the art, super-accurate tools which produce ‘perfectly round’ and ‘dimensionally accurate’ belts, critical for perfect speed stability. Exciting times. We’ll do our own review when we have the P8.